Stonecroft Bed & Breakfast is just a two minute walk from the historic high street of Chipping Campden and therefore within easy reach of the many pubs, restaurants and shops. We have two double/twin rooms with ensuite facilities. 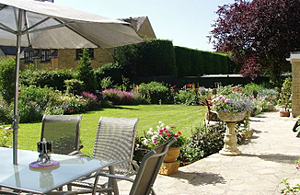 The gardens boast a large patio and seating area with a delightful stream running through. 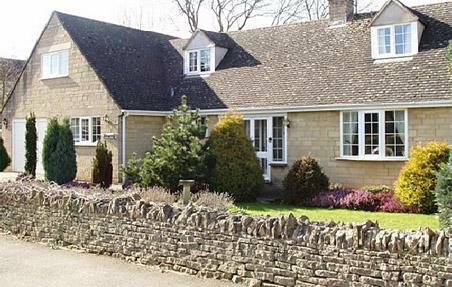 Stonecroft B&B also makes an ideal base for exploring the many attractions of the Cotswolds, including Stow-on-the-Wold, Bourton-on-the-Water, Broadway and Chipping Campden (just 10 miles to the north is Stratford-upon-Avon - the home of William Shakespeare).